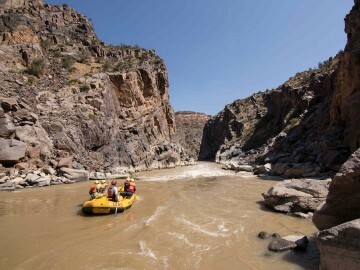 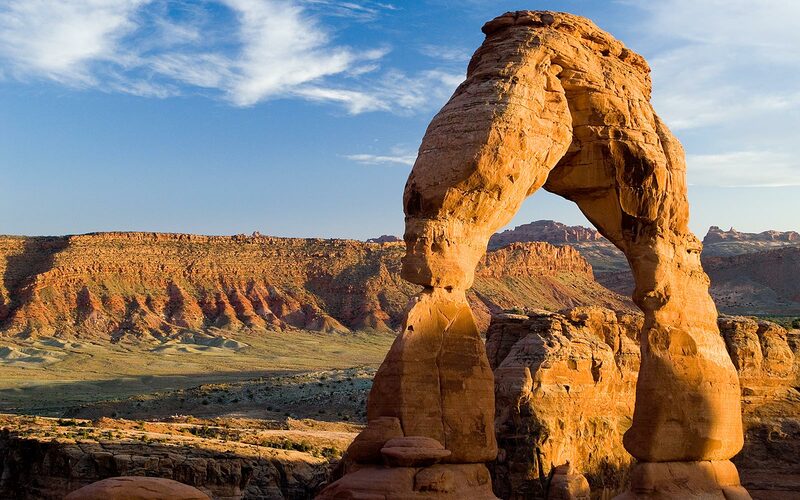 Combine two of the most sought-after National Parks into one day of sightseeing and exploring. 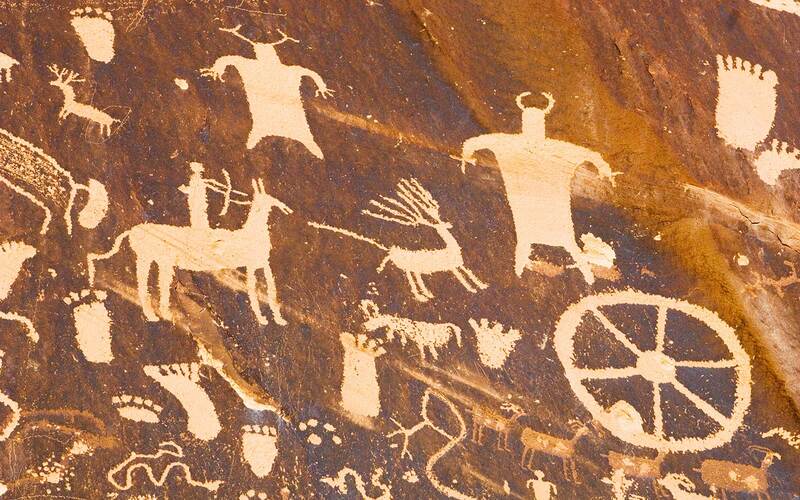 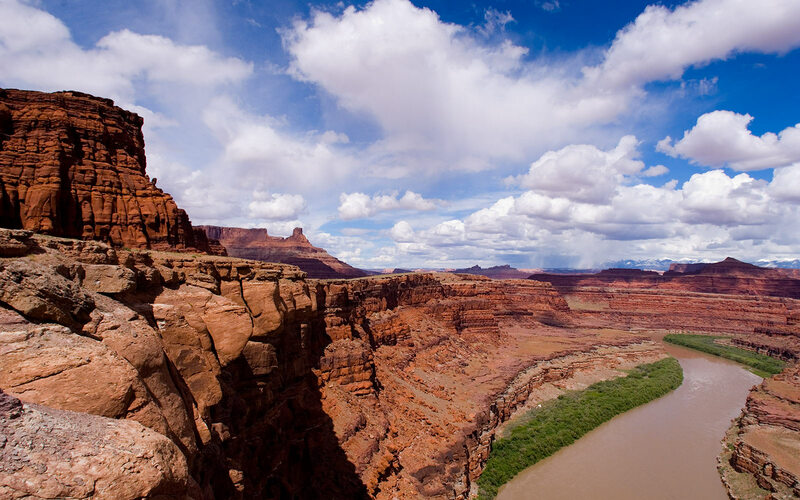 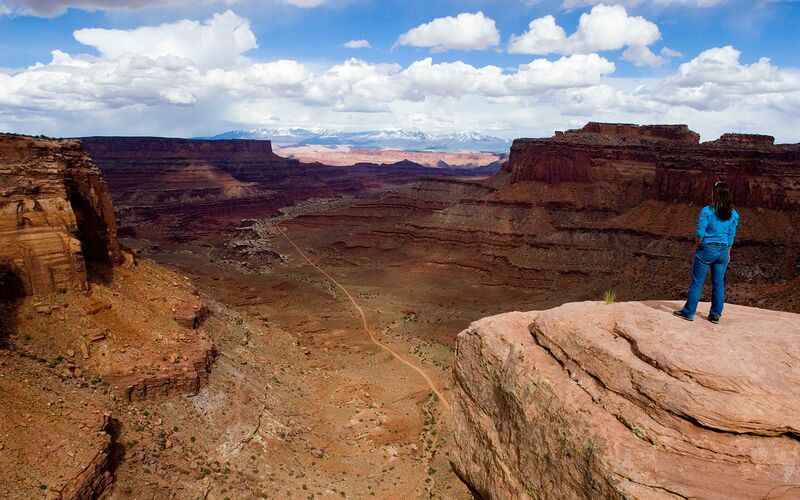 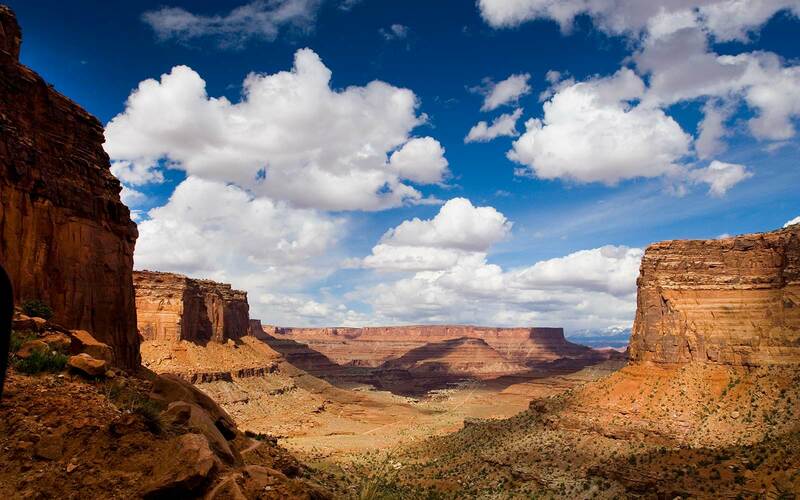 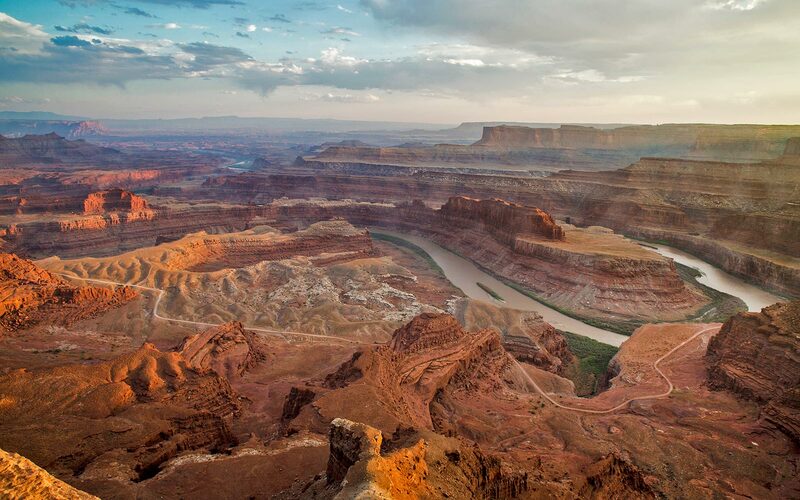 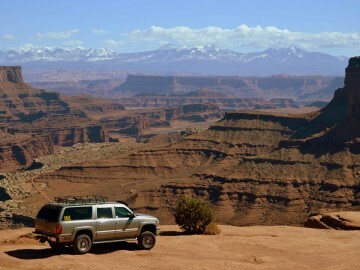 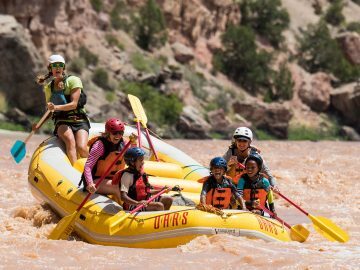 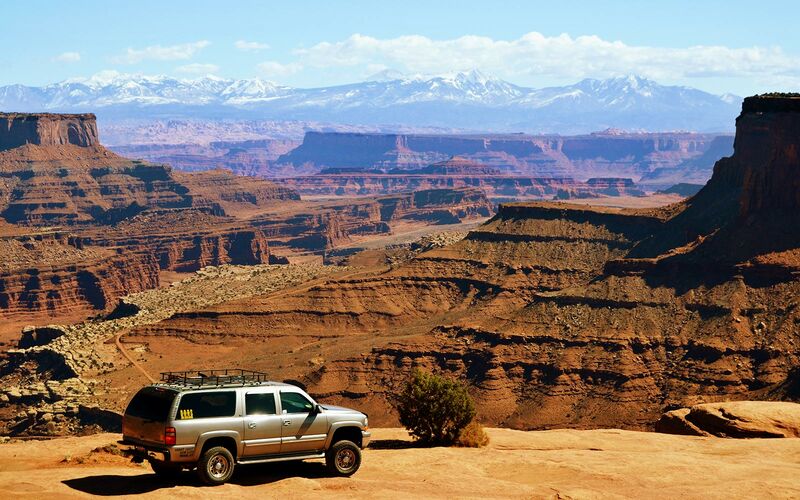 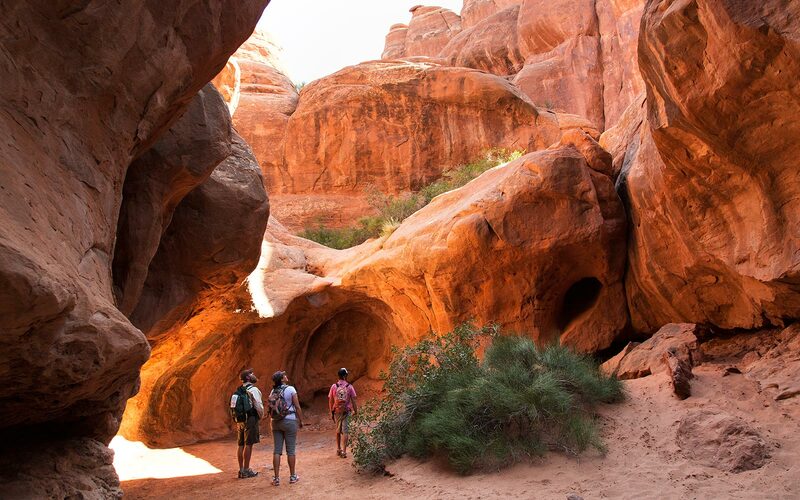 On our full-day excursion, we will take you through Arches and Canyonlands National Parks near Moab, Utah. 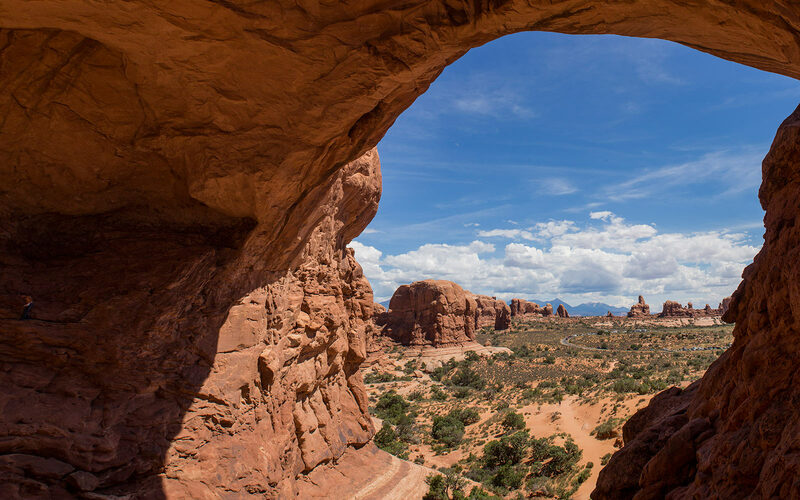 With our “see it all” package we’ll take you off the main roads and into the heart of the most visually-stunning national parks. 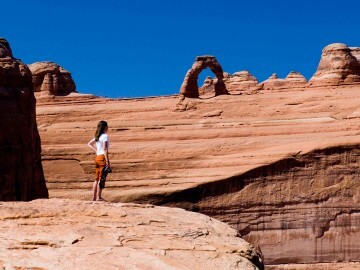 Come with us and leave the crowds behind, as our guides reveal magnificent views and interpretive secrets that very few get to experience. 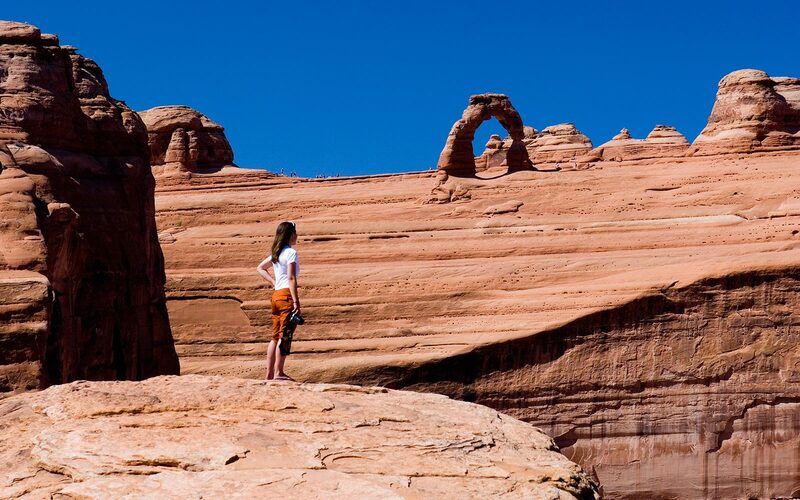 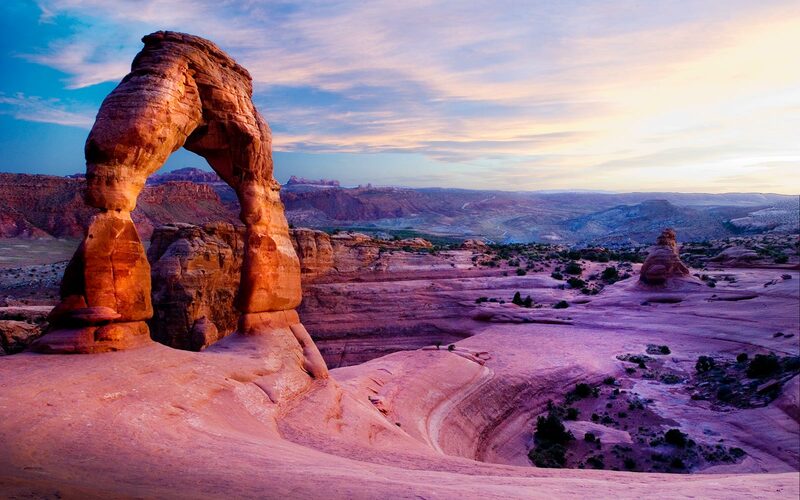 See famous sights and natural geological wonders like Delicate Arch, Eye of the Whale and Musselman Arch. 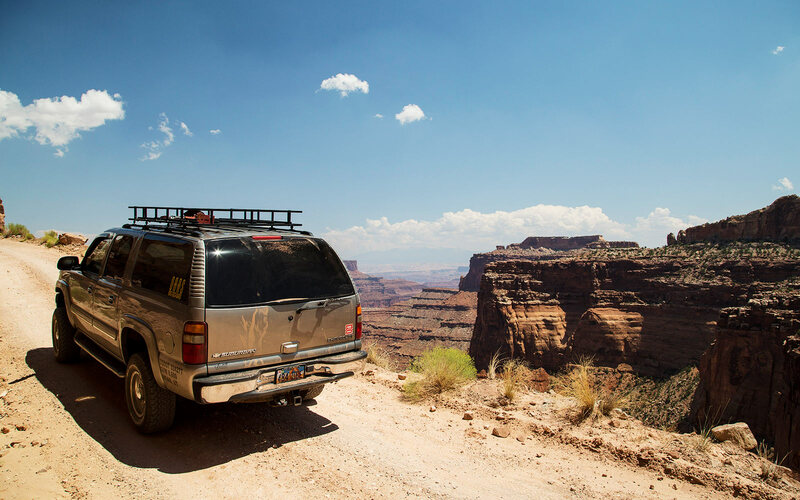 Join us on a day packed with wonder and adventure on our Canyonlands & Arches guided interpretive backcountry vehicle tour!